Welcome to AzeriAmericaNews.com and thank you for your interest in advertising on our website. AzeriAmerica.com is most visited Azerbaijani website in USA and Canada. Founded in 2009 in Farmington, Connecticut. 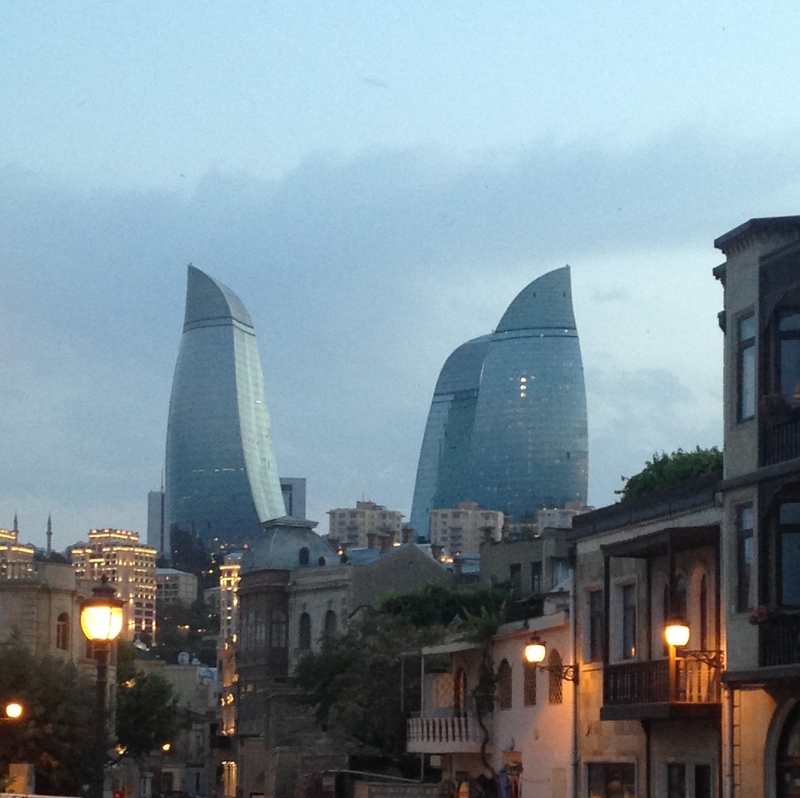 AzeriAmerica first Azerbaijani news and informational website based in USA. Leading (number 1) on all of the searches regarding Azerbaijan in USA & Canada on all of the leading search engines like Google, Bing, Yahoo and others. If you have any questions about our offerings or wish to customize an advertising package, do not hesitate to e-mail info@azeriamerica.com to discuss your options. На нашем портале вы можете разместить рекламу в виде логотипа, баннера или контекстной ссылки с услугами своей организации ,PR материалов, фоторепортажей, интервью.